Governor Rick Snyder signed a bill allowing the state or intermediate school districts to step in earlier when schools are in financial trouble. The law is supposed to prevent schools from becoming bankrupt, but Democrats worry the laws make it easier for the state to appoint an emergency manager. Lessenberry says schools are on board with some of the law's policies, such as replenishing the emergency loan fund and providing some early warning signs when school districts are in trouble. Lessenberry explained the law will affect around 1/5 of traditional school districts and around 1/6 of charter schools. 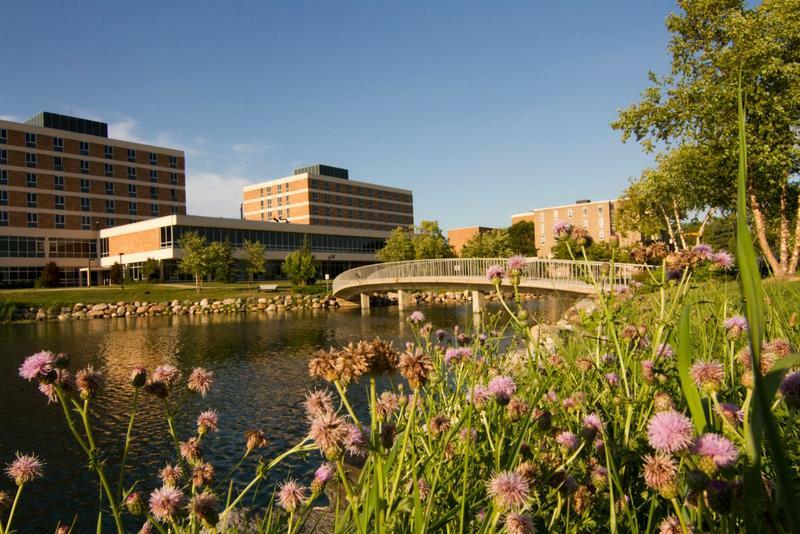 Oakland University instituted one of the biggest tuition hikes from a state school this year – over eight percent. This means that they, along with any school that raises tuition by more than 3.2 percent will not get state aid. This is the second school to raise tuition higher than the state aid allowance, with Eastern Michigan being the first. Lessenberry says the school incentives are a “farce” because schools get more from raising tuition than they could get from the state. For example, Lessenberry says, "Oakland will give up a million dollars in order to make 12 milion more." These tuition hikes are in response to a drop in state funding for universities. “Higher education has been systematically starved by the state for a number or years,” says Lessenberry. 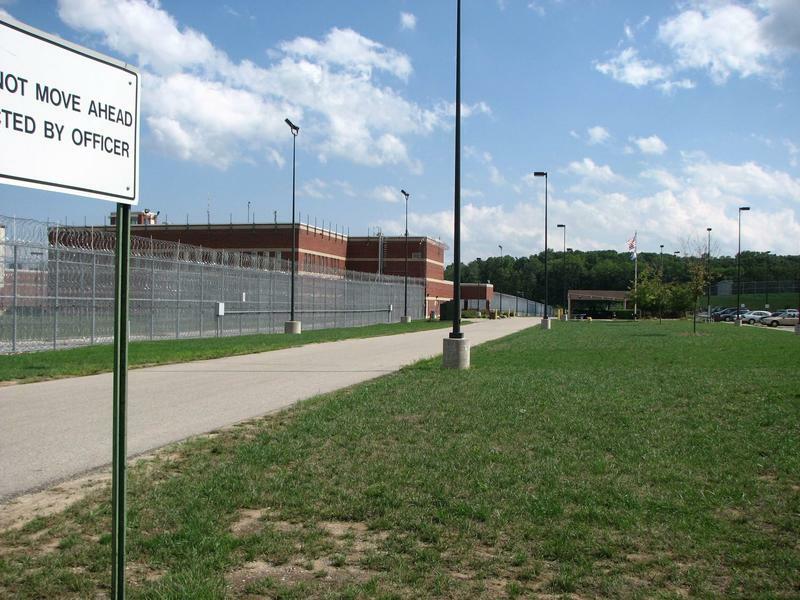 Michigan wrongly spent 1.7 million dollars on healthcare for former inmates, possibly because corrections workers were not properly screening the health of inmates with serious conditions. Inmates receive free medical care from outside doctors while locked up. But when inmates were released they kept going to these doctors, and the bills kept going to the prisons, resulting in taxpayers paying 1.7 million dollars when they weren't supposed to. Lessenberry says this is a symptom of a bigger problem. 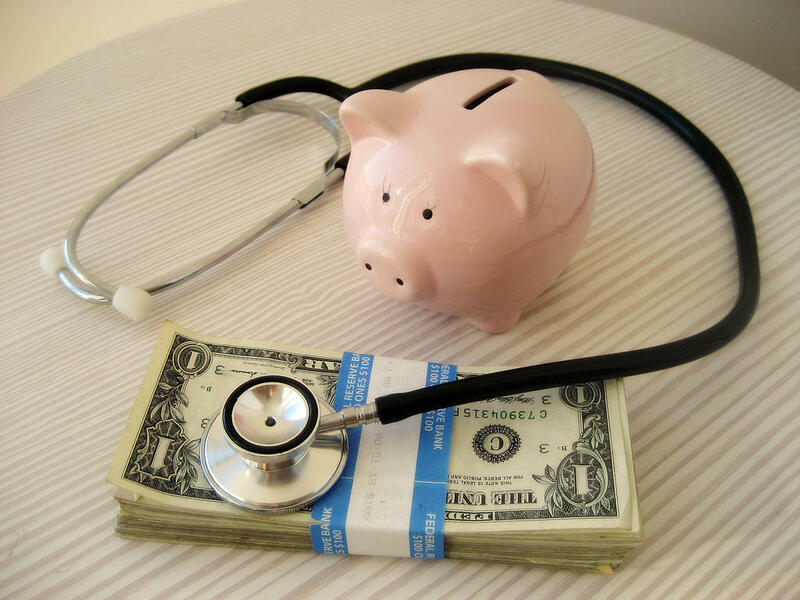 “It sort of illustrates again the kind of irrationality of our healthcare system, in that the only time people get decent healthcare is when they are behind bars,” says Lessenberry. Michigan Radio’s series “Beyond the Battlefield” explores the lives of Michigan vets as they try to move from soldier to civilian. Lessenberry has been particularly struck by how the end of the draft has shaped the socio-economic population of today’s military. He says during the draft, everybody, including the upper-middle class, had to serve. But that's not the case anymore.